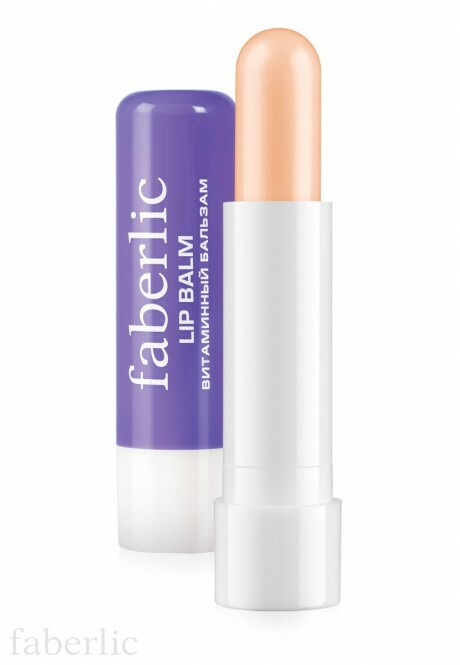 Balm formula provides intense nourishment of lip skin, prevents its dryness & flaking. 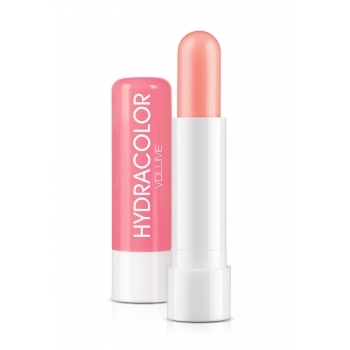 Contains avocado oil, vitamins E & F.
Keeps lip skin soft & supple. 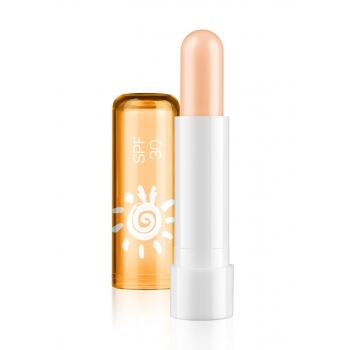 Protects against negative environments during the day, restores skin protecting functions. Avocado oil (Persea Americana) is rich in Vitamins A, B, D, and potassium. It nourishes skin, providing good anti-inflammatory, regenerating and moisturizing effect. 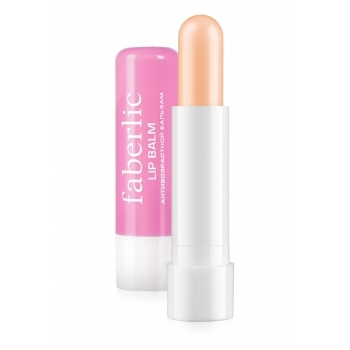 Vitamin F smoothens, softens and revitalizes skin lip.